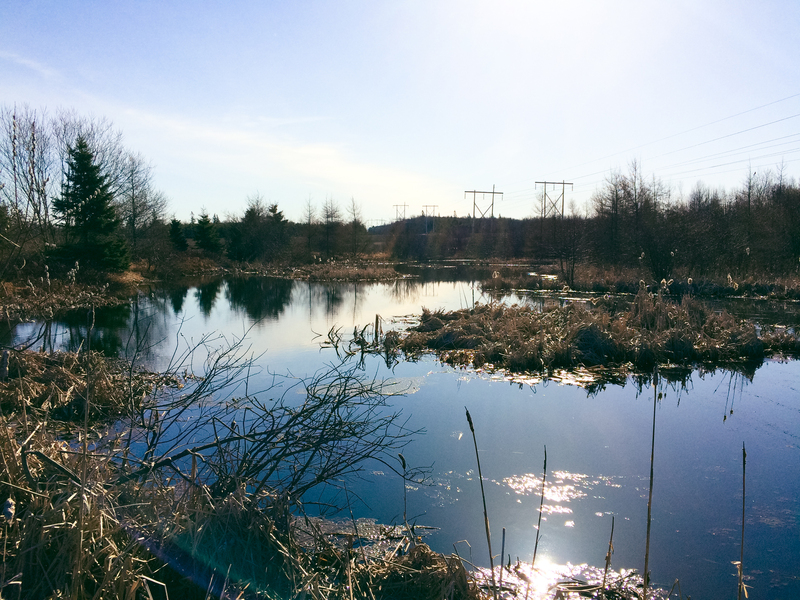 Atlantic AgriTech Inc was also involved in the establishment of several model sites to evaluate the potential risk to groundwater from an older active ingredient that has been used in PEI for many years. This project required identification of sites with suitable crop histories to ensure the target material may be present. Extensive hydrogeological mapping and modelling was conducted, through the drilling of multiple test wells at each site, to fully characterize the sites. Daily groundwater samples were collected from autonomous samplers over an extended period, to correlate lab analyses with the models.